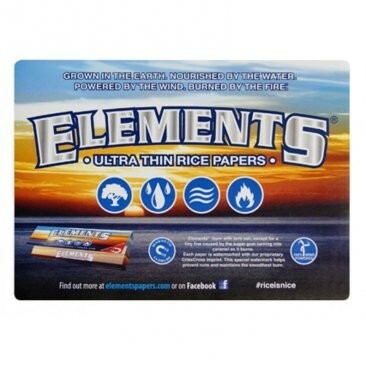 ELEMENTS Rolling Papers Brand HUGE Counter Change Mat, Mouse Pad, Rubber Rolling Mat. This is a brand new30 x 42 cm Elements change mat. It has a backing exactly like a mouse pad and can be used for a variety of ways. You can use it as a change mat at your shop, a mouse pad at your desk or a surface to roll on. Sure to be a collectible.